With the availability of many competitive and more advanced smartphones on the market, Apple is set to launch new version of iPhone to order to grab market share. Rumors are speculating that the next-generation iPhone, likely to be named as iPhone HD or iPhone 4G, running on iPhone OS 4.0 may be announced on June 22nd, 2010 during the WWDC conference at Mascone Center, although no official confirmation from Apple yet. In fact, AT&T, currently still the sold carrier to offer iPhone, is said to has canceled holidays and leaves application of all its employees for coming June, probably to handle huge customer surge with the launch of new iPhone HD/4G. 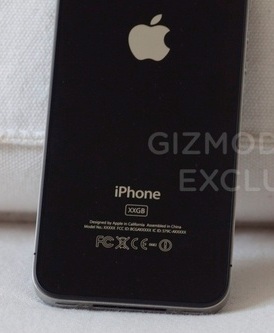 The new model of AT&T iPhone is said to be manufactured by Hon Hai Precision Industry, also known as Foxconn. With iPhone 4G/HD, Apple is likely to make available iPhone to wider pool of potential customers on Verizon network, who has the largest subscribers in US. 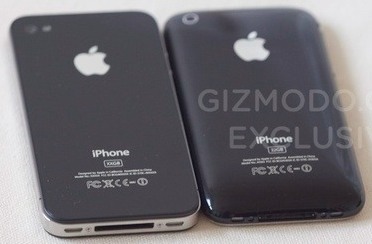 It’s reported that a CDMA iPhone for Verizon is also in the made. The CDMA iPhone model allows user to use the iPhone on Verizon and Sprint cellular network. It is said to be made by Pegatron in China, and is expected to go into mass production in September. Run on a 1 GHz Apple A4 processor chip. HD 960×640 double-resolution LCD screen display (not AMOLED). Second front-facing camera (for video chat). Improved regular back camera at 5 MP (megapixels). Accept Micro-SIM card instead of regular SIM card. Secondary microphone for noise cancellation at the top. Power, mute and volume buttons are all metallic. An aluminum border round the iPhone HD. 3 grams heavier than iPhone 3Gs. 16% larger battery than iPhone 3Gs. Possibly able to capture 1280×720 HD video recording. 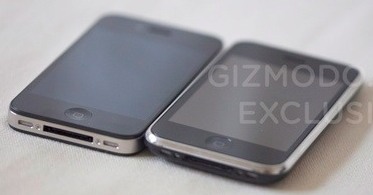 In fact, a popular gadget blog, Gizmodo had managed to get a hand on lost iPhone HD (4G) prototype to play around it. 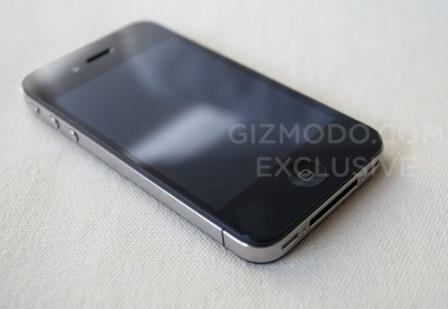 Here’s the video clip and images that show the next generation iPhone HD (4G). 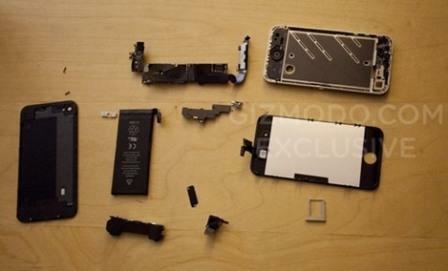 The guy even managed to dissect, tear-down and disassemble the iPhone HD (4G) into pieces of parts and components, which confirms that the battery is still not user-removable. 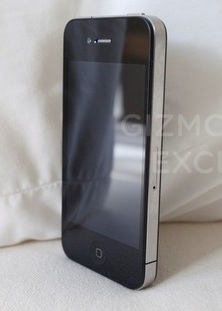 Update: The next generation iPhone is iPhone 4, set to be released late June.